Karyl is using Smore newsletters to spread the word online. 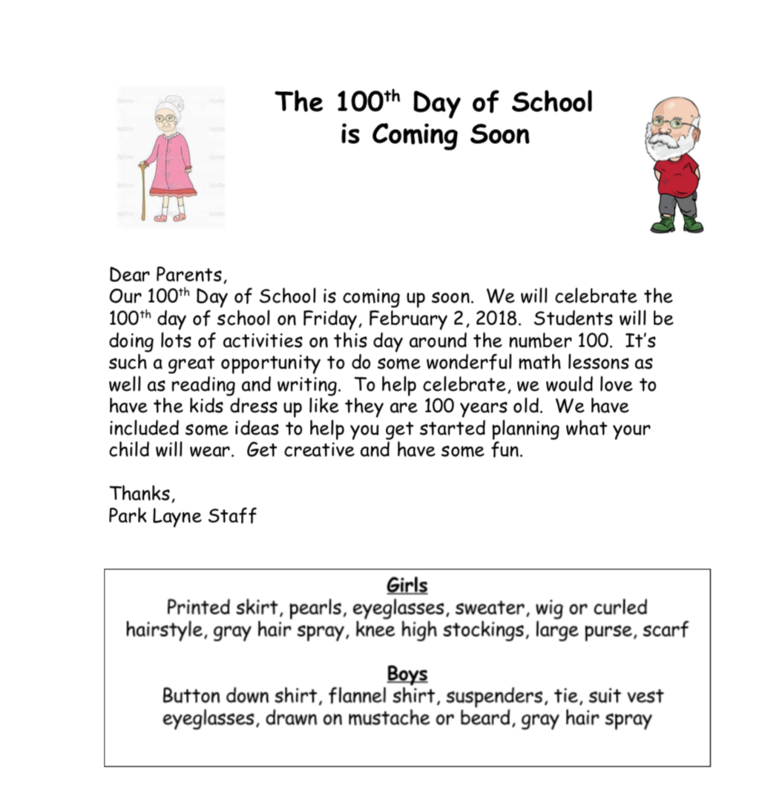 Our digital newsletter contains lots of links and information we hope will make it easier for our families to stay in touch with what's going on at Park Layne Elementary. Please be sure you've signed up for our remind text messages as this is the way the newsletter will initially be sent out each month. To sign up follow this link. We would welcome any feedback on the newsletter as well. Grade cards were sent home on January 16. Please look it over and see how your child is progressing on their learning goals. If you have any questions or concerns, please contact your child's teacher. We need your help and support to help your child learn and grow. Reading - How Can You Help? 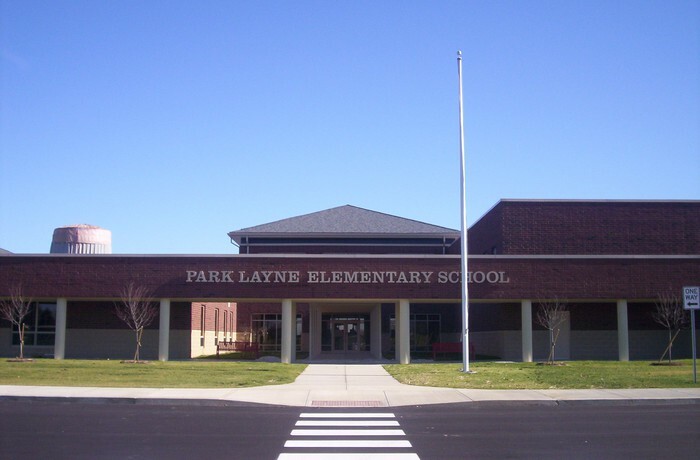 We are all about reading at Park Layne Elementary. Our goals are to ensure that students have a strong foundation in reading skills to produce life long readers who love reading. As adults, we know that strong readers are strong students and strong students have unlimited opportunities. We know that we are in this together and always need parental help and support. So, you may be asking, "What can I do?" Below are some simple things you can do along with resources. Read to and with your child nightly. If you wonder why, click here. Play word games with your child. This is easy to do while driving down the road, during commercials, in the bathtub, etc. Click here for some fun activities. Note that numbers 10 and 11 are particularly good for reading, but all are great for language development. Buy a set of magnetic letters at the dollar store and have kids manipulate them. Have your child spell cat. Ask them to change one letter to make the word hat. Ask them to add a letter to build the word chat, etc. Show them how much fun can be had by playing with letters and sounds. Visit the New Carlisle Public Library - MIss Maggie, the children's librarian, is a kid favorite and a wealth of knowledge. She will help you and your child pick out engaging books sure to get your child hooked on reading. Please note that the library is now open on Mondays. Access quality programs at home including Raz-Kids and Lexia Core5. If you need login information, please email Mrs. Strader at karyl.strader@tecumsehlocal.org or send a text through Remind and she will send a customized letter for logging in . PTO is a great way to get involved and help out our schools. Our next PTO meeting will be Monday, January 22 at 7 pm in the Tecumseh Middle School library. Enter the front doors of the middle school and the library is about halfway back the main hallway on your right. If you would like to get involved with the planning of our PTO Spring Festival, join us at 6 pm on January 22 for a festival meeting prior to the regular PTO meeting. Did you miss out on our spirit wear sale of t-shirts, sweatshirts, etc. If so, stop by the school office to purchase extras that were ordered. We have a great variety of styles and sizes available in each elementary office. PTO is sponsoring a Skate Night at USA Skate in Springfield on Thursday, January 25 from 6:00 - 8:00 pm. All elementary students and their families are invited. Sign up for Remind alerts for PTO by following this link. Check out the PTO Facebook page for updates as well. 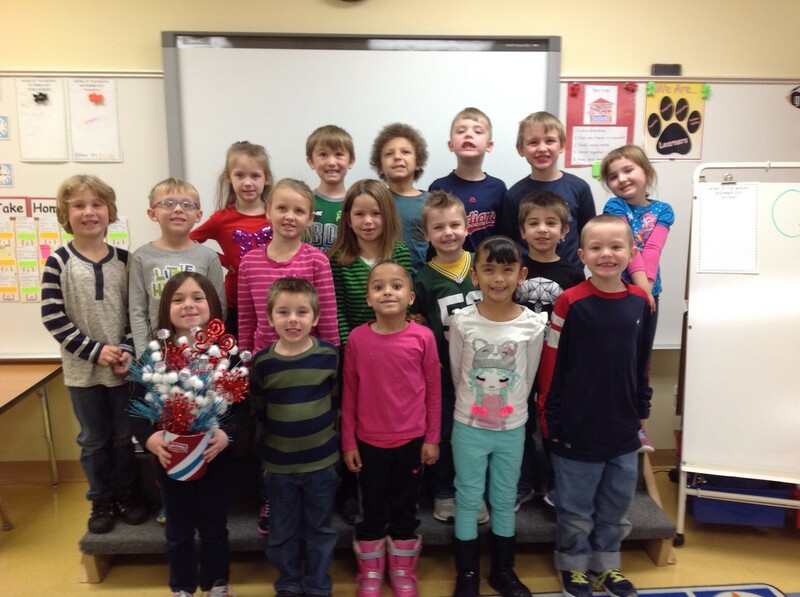 Mrs. Mullen's kindergarten students brought in 500 Box Tops in December and earned the rotating class trophy, bragging rights and each student got a new pencil. Mrs. Roger's class came in 2nd with 223 Box Tops and Mrs. Morris's class was in 3rd place with 139. So far we've collected 9, 194 Box Tops earning $919.40! Thanks so much and keep collecting and spreading the word. 7 and 13 - Parent Teacher Conferences by Appt. Click the link below for a list of our Morning Announcements. Remember, kids are featured on the announcement for their birthday, when they are Hot Ticket Winners and kids also serve as announcers of the lunch menu and weather.